I am going to start doing blogs on which location of ours to choose depending on where you live. I live in Richmond, VA, so as I am out about town, I get asked all the time which location is better to skydive at. 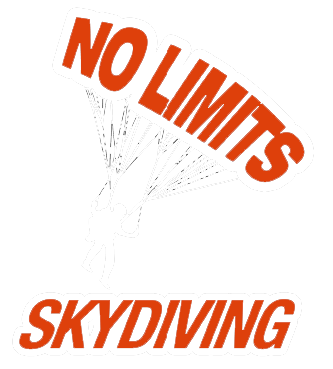 If you live in Richmond, VA, then you want to go to our West Point Skydiving Location. Its right down 64 only 45 minutes away, and has the best views in my opinion. You will be in free-fall right over the three rivers – The York, Mattaponi, and the Pamucky Rivers. The sunset views there are amazing, and they get booked up quick. So the simple answer is if you are from Richmond, then I would choose our West Point location. We open for the 2019 season starting Feb 9th. 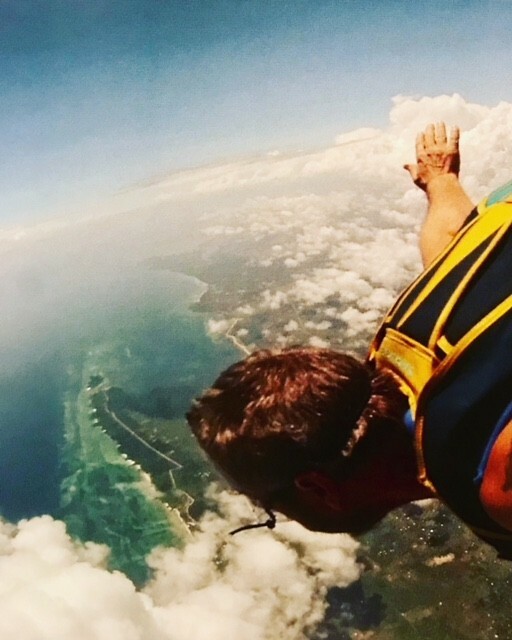 We are open everyday, so make your plans to join us this year for skydiving in VA. If you are around at some of Richmond’s sporting events, look up! No Limits Skydiving skydives into a lot of these games. We will be performing for the Richmond Flying Squirrels Game on July 10th.